According to verified new-vehicle owners, listed below are the top-ranked 2015 Midsize Sporty models in initial quality, examining new-vehicle quality during the first 90 days of ownership. 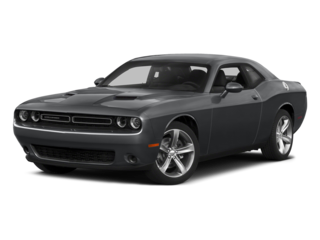 In the Midsize Sporty Car segment, the assertive 2015 Dodge Challenger ranked highest in initial quality. In initial quality, the appealing 2015 Kia Sorento ranked highest in the Midsize SUV segment. 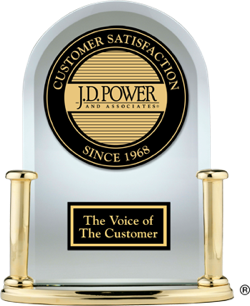 Ranked highest among Midsize Cars, the rational 2015 Chevrolet Malibu earned an award in initial quality. Among Midsize Premium SUVs, the sporty 2015 Infiniti QX70 was the top-ranked model in initial quality. Highest-ranked in the Midsize Pickup segment, the long-lasting 2015 Toyota Tacoma excelled in initial quality.